Medi-Cal is California’s Medicaid program. This is a public health insurance program which provides needed health care services for low-income individuals, including families with children, seniors, persons with disabilities, foster care, pregnant women, and low income people with specific diseases such as tuberculosis, breast cancer or HIV/AIDS. Medi-Cal is financed equally by the State and federal government. Medi-Cal offers 21 managed care health plans, some of which are also offered by Covered California. Your choices depend on the county in which you live. Medi-Cal offers free or low-cost health coverage for California residents who meet eligibility requirements. 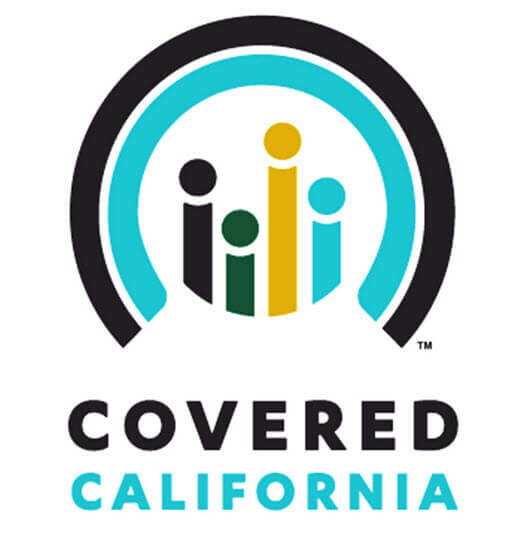 Most individuals who apply through Covered California and enroll in Medi-Cal will receive services through health plans, similar to most of the health coverage options available through Covered California. On January 1, 2014, California expanded Medi-Cal eligibility for some low-income adults. When you complete a Covered California application, your application will be automatically reviewed for Medi-Cal eligibility. Who Pays for Health Services Provided by Medi-Cal? To be eligible, your annual income must be 138 percent of the federal poverty level or less (in 2014 that would mean an individual who earned $16,105 or less). For a family of four, your annual income must be $32,913 or less. What Are the Benefits of Medi-Cal? Medi-Cal gives you benefits similar to those of Covered California, but often at lower or no cost to you and your family. You can apply by mail, in person at a County Social Services Office, or online. 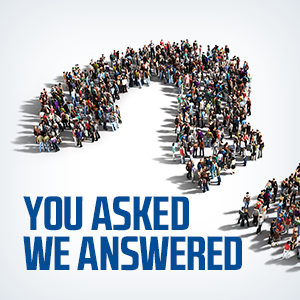 Find out if you qualify for free health insurance or you can get a free health insurance quote online to see your cost.